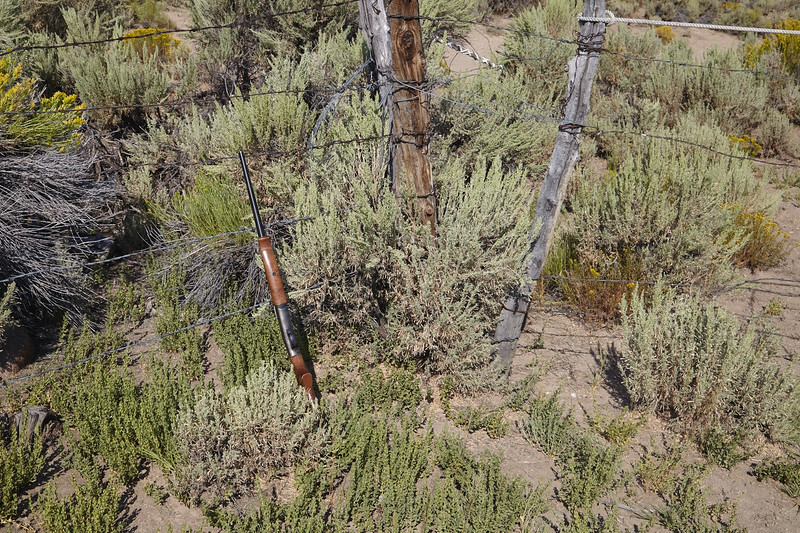 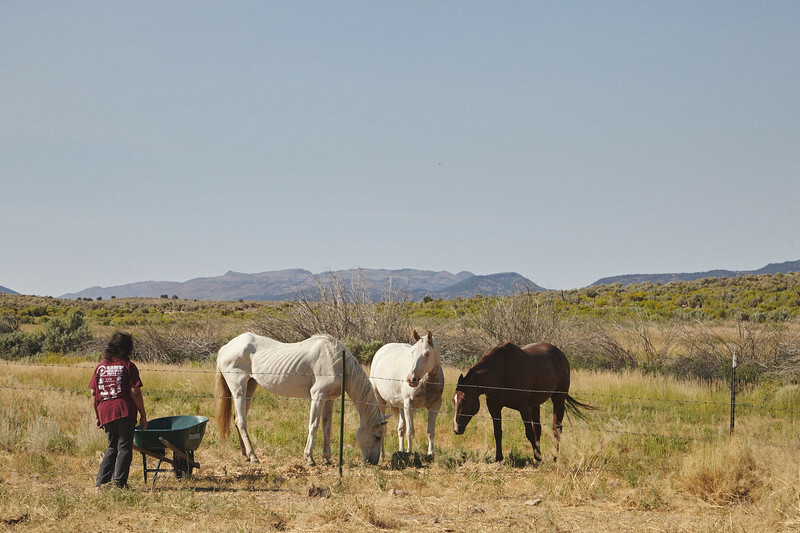 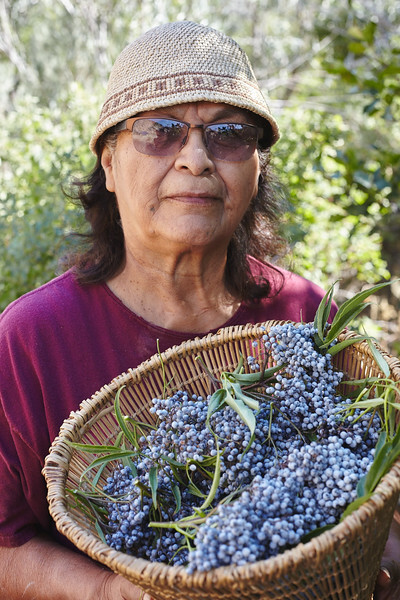 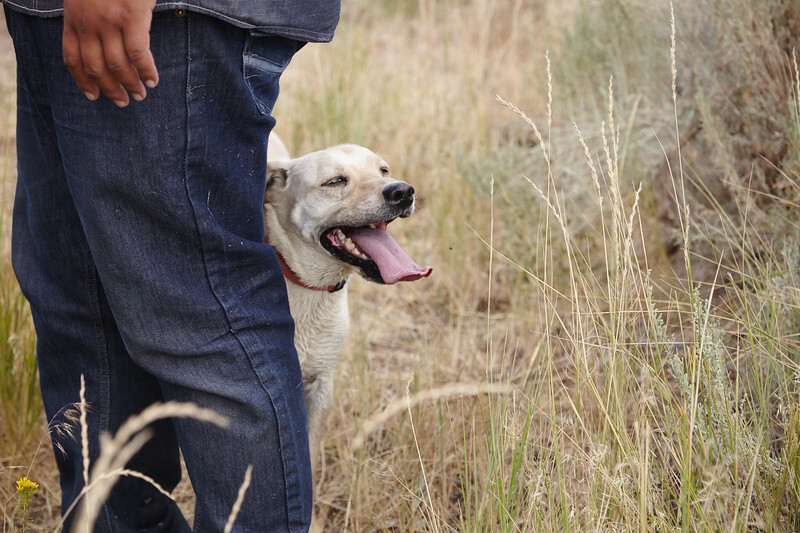 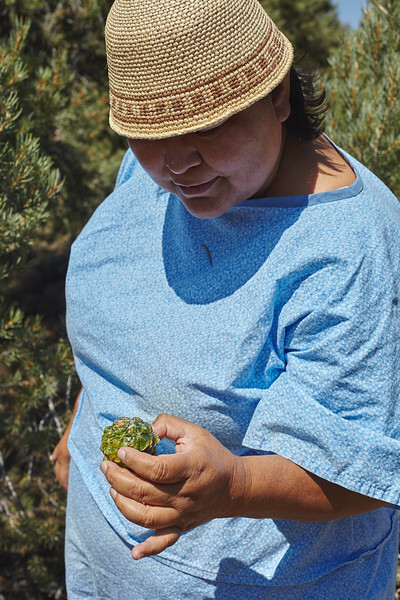 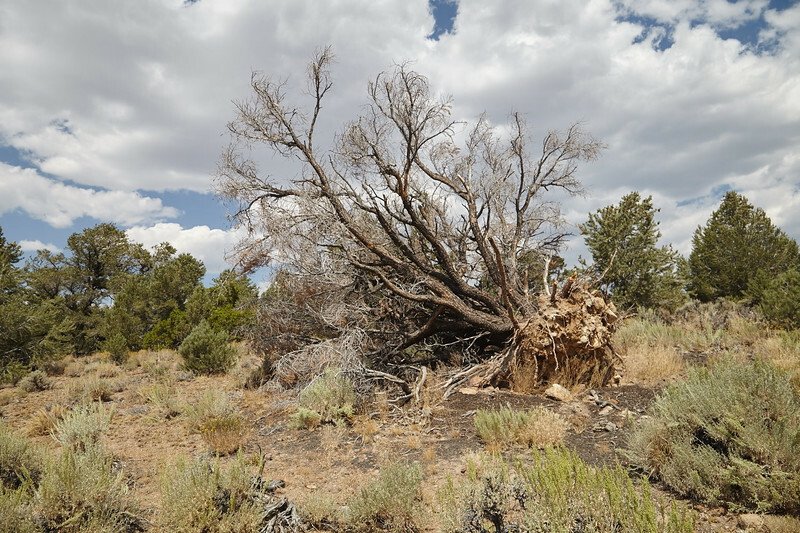 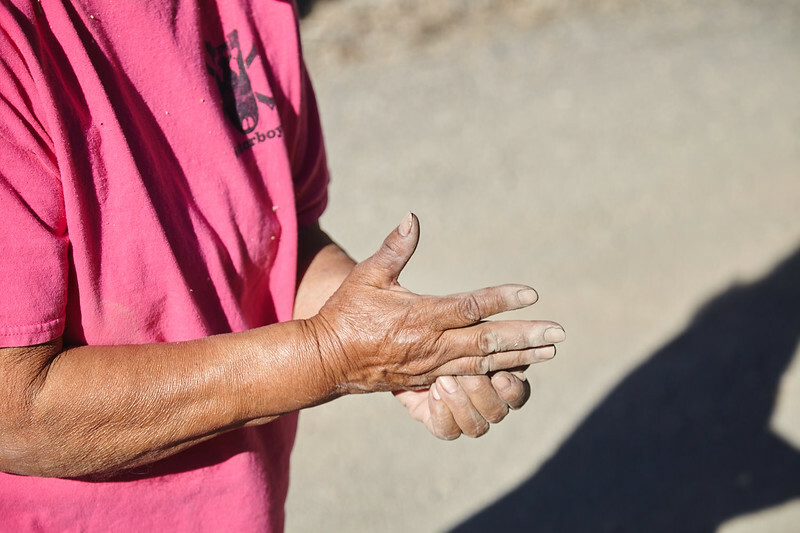 Lay of the Land is an ongoing project examining the effects of climate change on traditional gathering practiced by members of the Yomba Shoshone Tribe in Reese River Valley, Nevada. 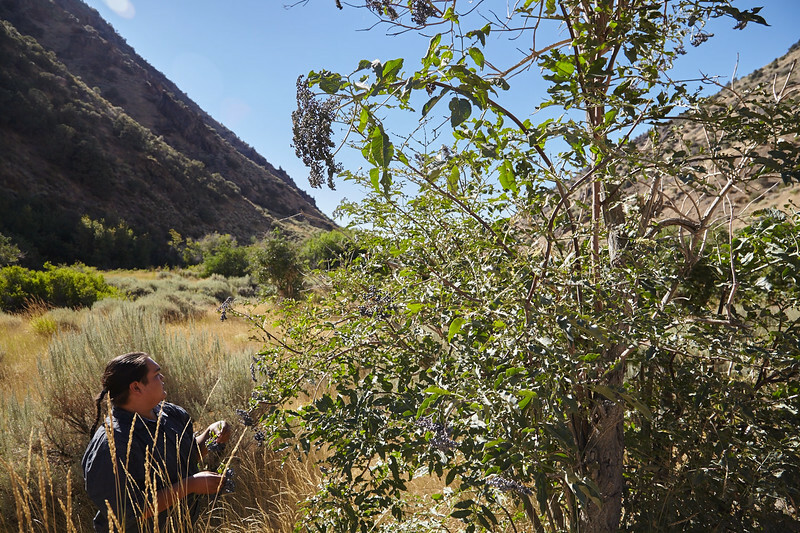 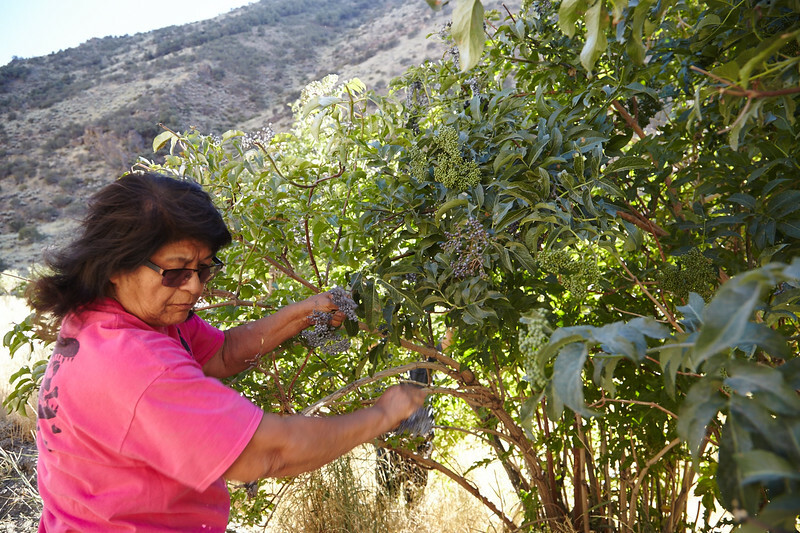 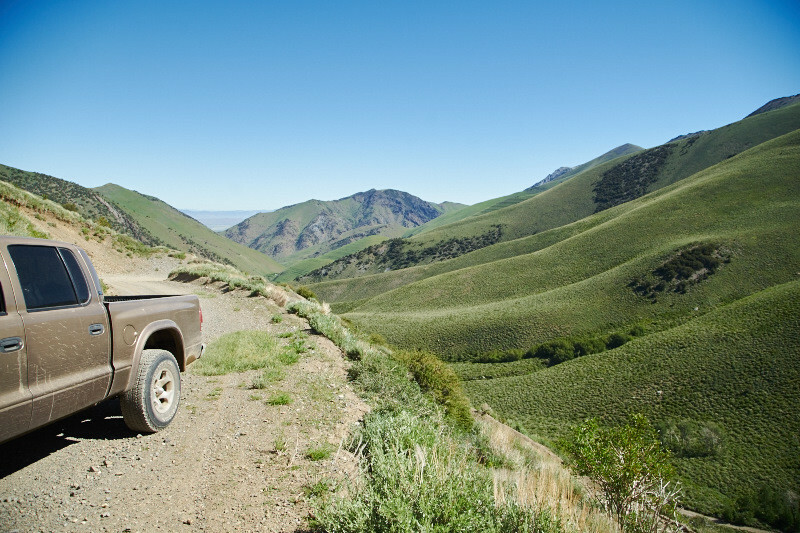 With hotter, drier, longer summers becoming more common, and fierce wet winters getting steadily more dramatic and sporadic, those who rely on the land as a source of food and medicine are having to adapt quickly. 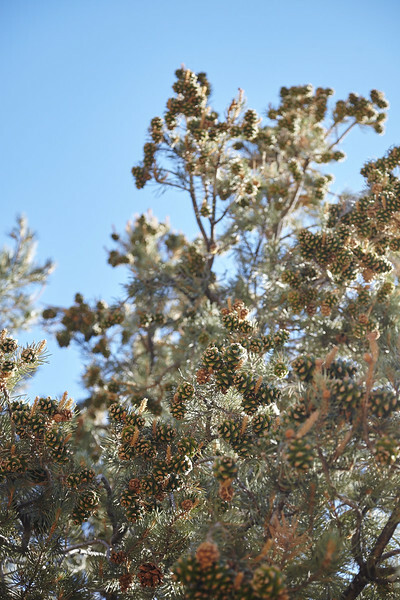 Pine nuts that are normally gathered in the fall are now being collected in the late summer while the cones are still green. 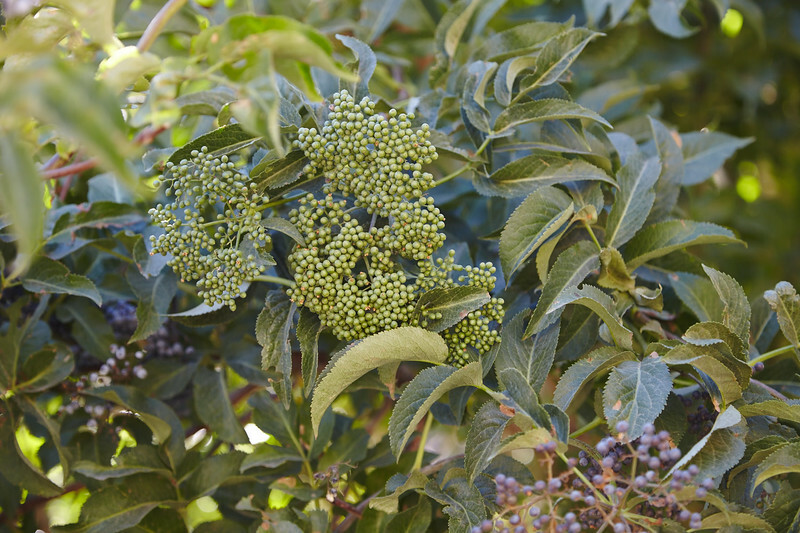 Elderberries, which flower in the spring and are collected midsummer, are staying green longer. 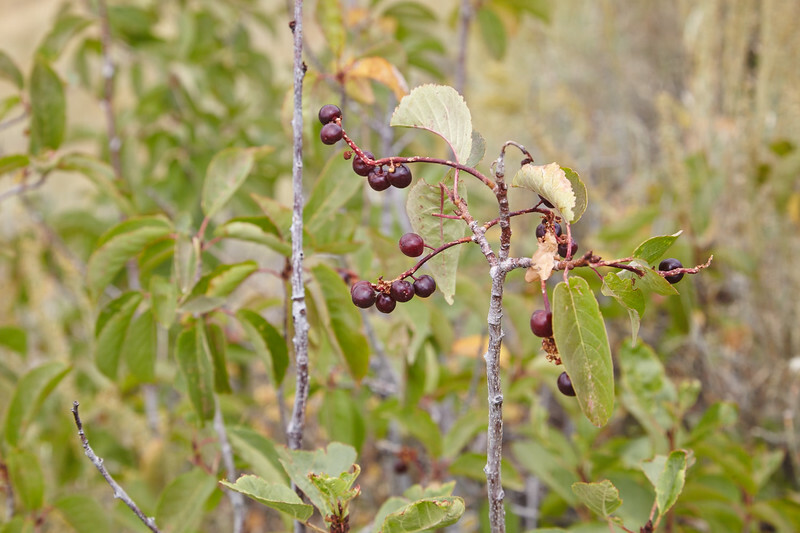 Choke cherries are now sparse where they used to be abundant, and many other plants have become dormant due to lack of water. 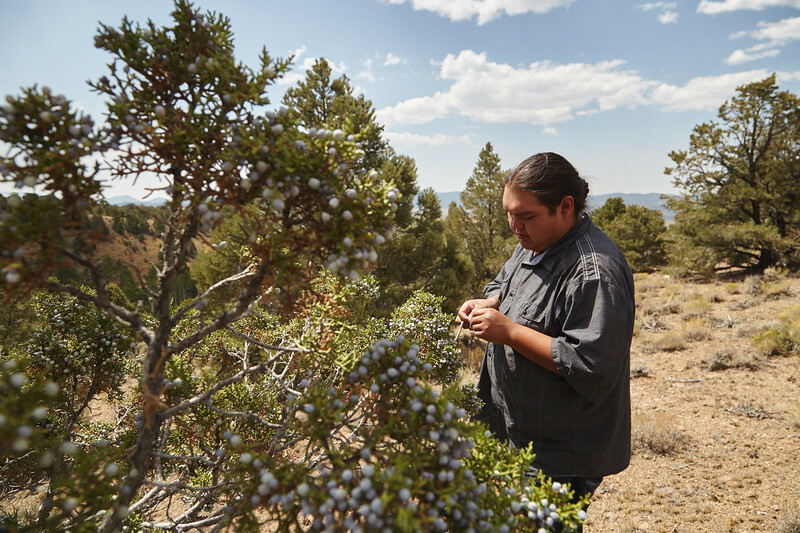 For the past several years, I've traveled to Nevada to document how dramatic weather patterns caused by climate change are slowly devastating the land and jeopardizing the traditional lives of Indigenous people who live there.